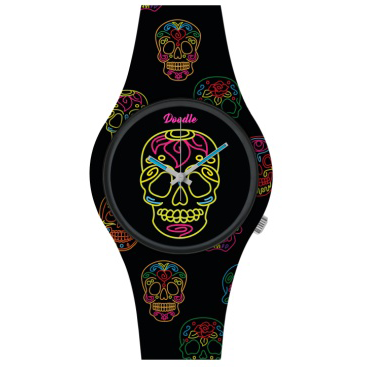 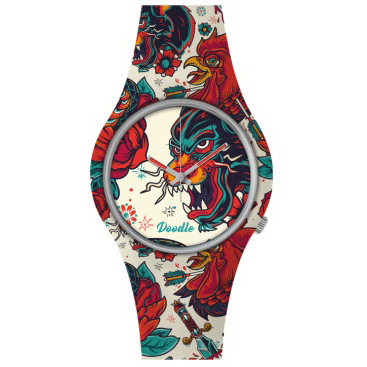 PANTHER OLD SCHOOL is a wrist watch inspired by a shady tattoo parlour using the two animals, the panther and rooster, who both symbolize power and courage. 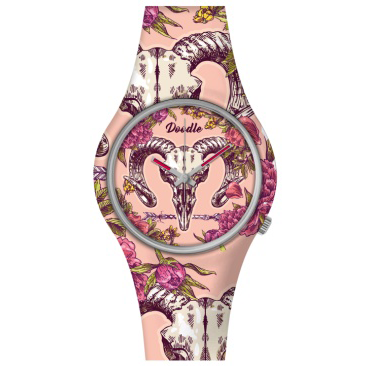 The fresh bold colors of the animals in American Traditional tattoo style printed on a white silicon wrist band will never need a cover-up. 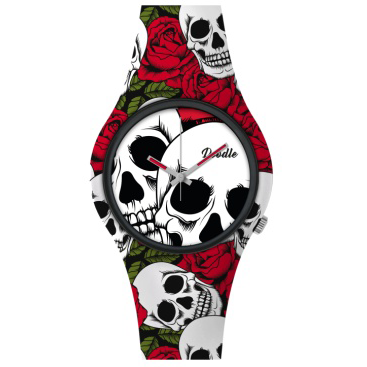 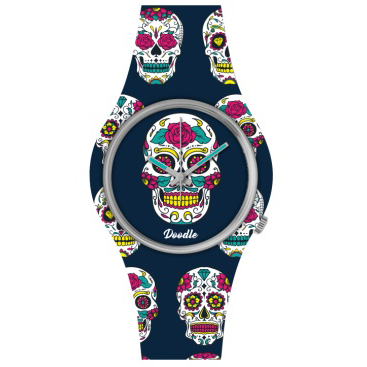 The Tattoo Mood collection by Doodle The Original will make any ink lover happy.